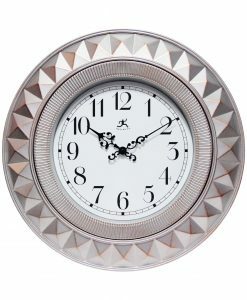 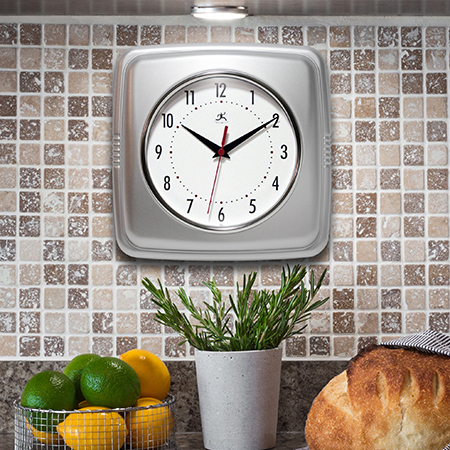 Odyssey Silver Wall Clock 23.5 in. 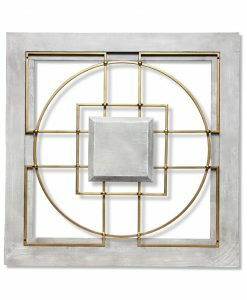 Matrix Wall Decor Grey 24 in. 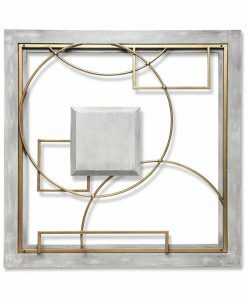 Provincial Abstract Wall Decor Grey 24 in. 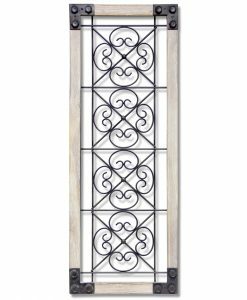 Antique Garden Gate Wall Decor 31.5 in. 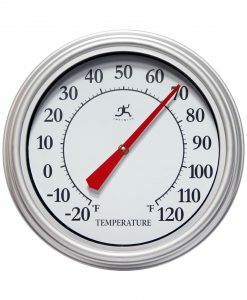 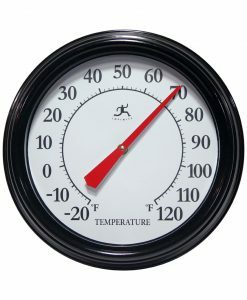 Silvertide Indoor/Outdoor Wall Thermometer 12 in. 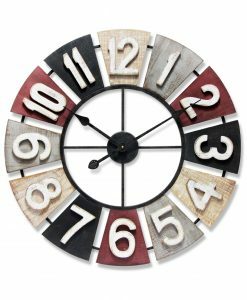 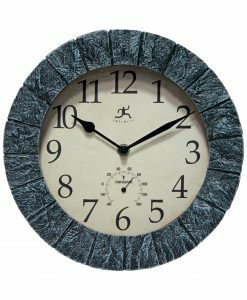 Celeste Multi-Color Wall Clock 24 in. 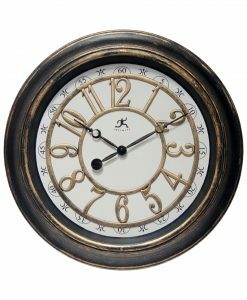 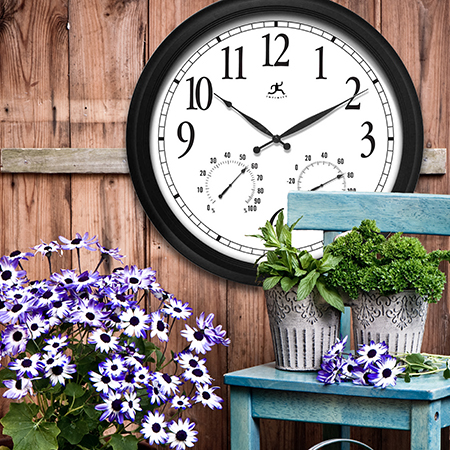 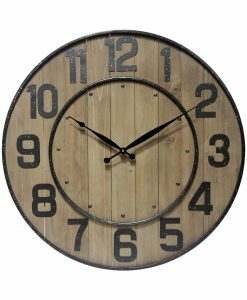 Celeste Dark Brown Wall Clock 24.5 in. 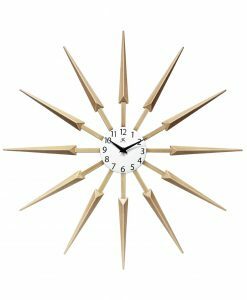 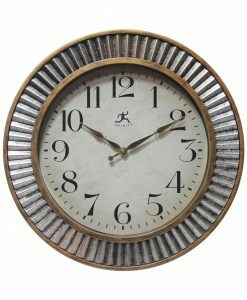 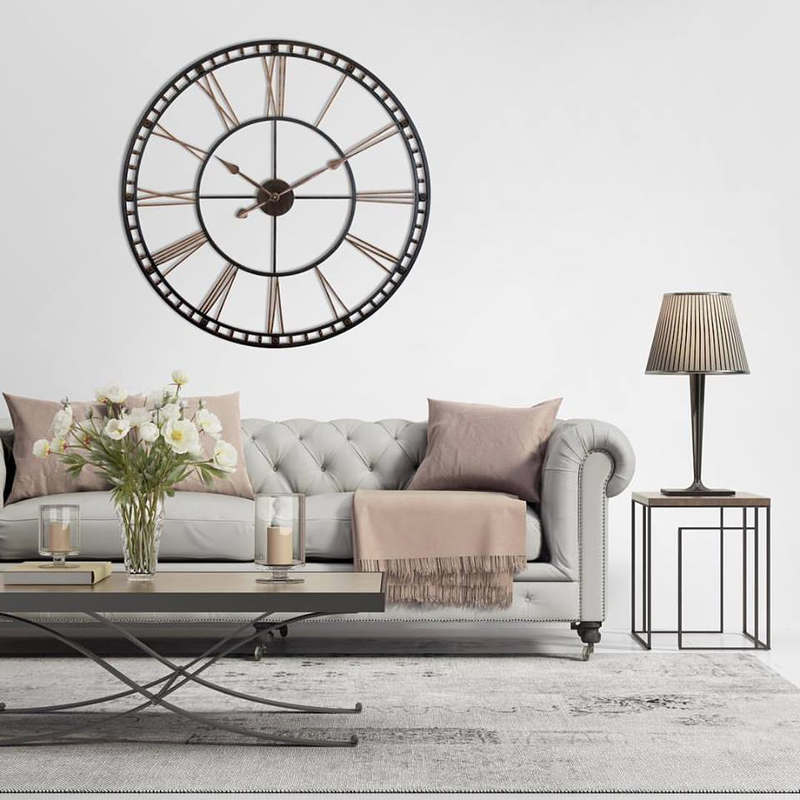 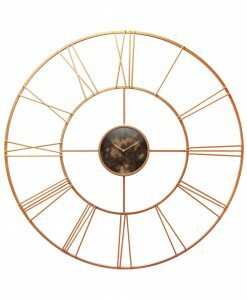 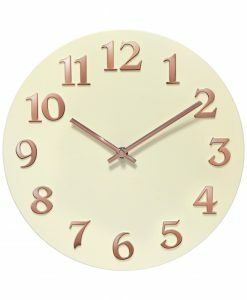 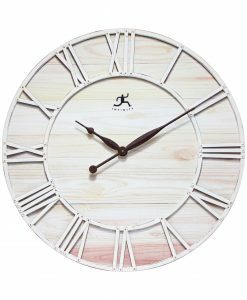 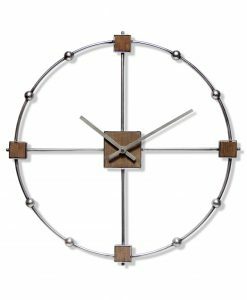 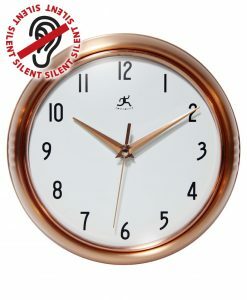 Celeste Tan Wall Clock 24 in. 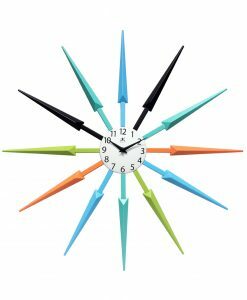 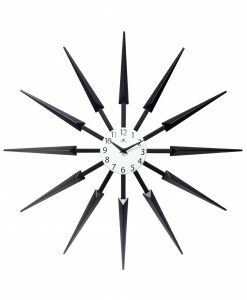 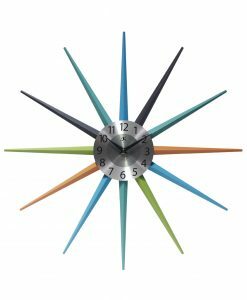 Stellar Multi-Color Wall Clock 20.5 in. 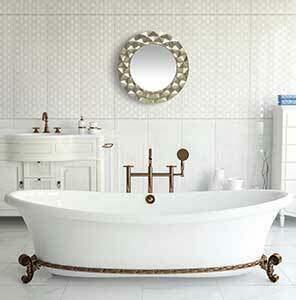 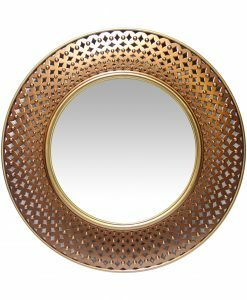 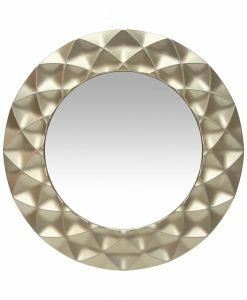 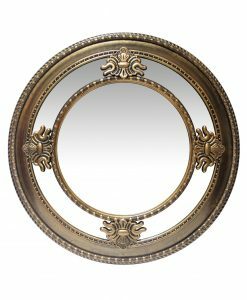 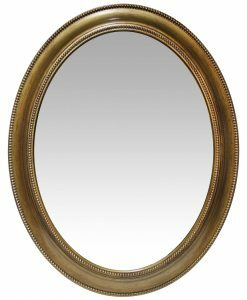 Sonore Gold Antique Wall Mirror 30 in. 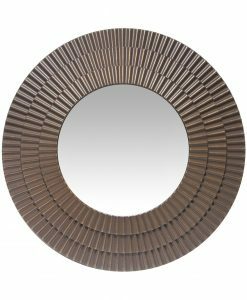 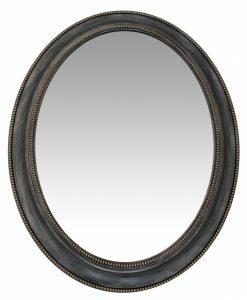 Sonore Antique Silver Oval Wall Mirror 30 in.